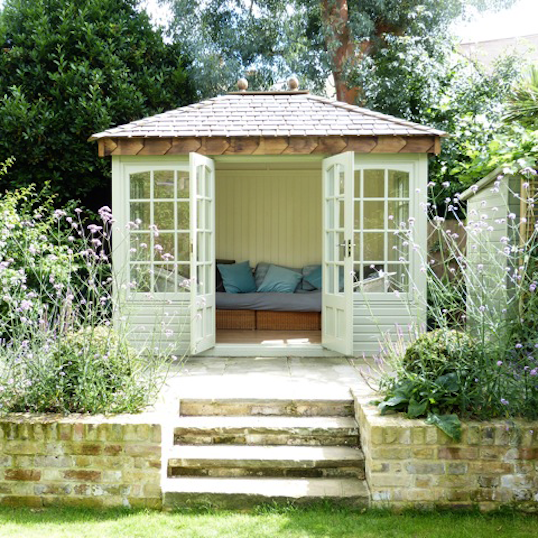 If you’re looking for a beautiful outdoor living space, browse our stunning range of luxury summerhouses and garden rooms, designed for family life, peaceful working and relaxation. 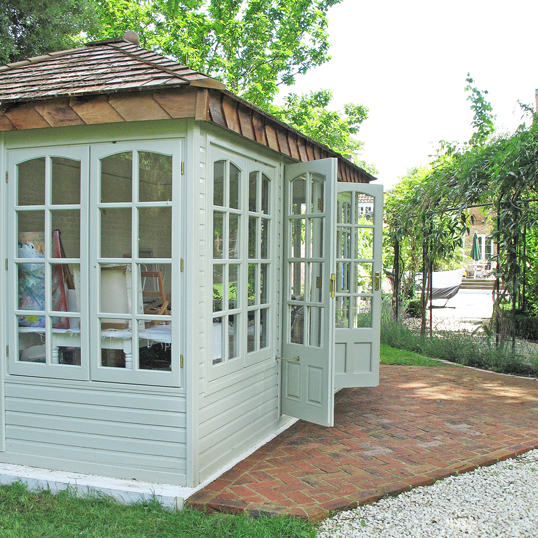 We are proud to showcase a unique range of garden rooms by The Malvern Collection. Extremely versatile and functional, they are the perfect solution for leisure and work activities, and can be used as an extension of the home – an outside dining room, an entertaining room, a space to relax or even a poolside changing room. 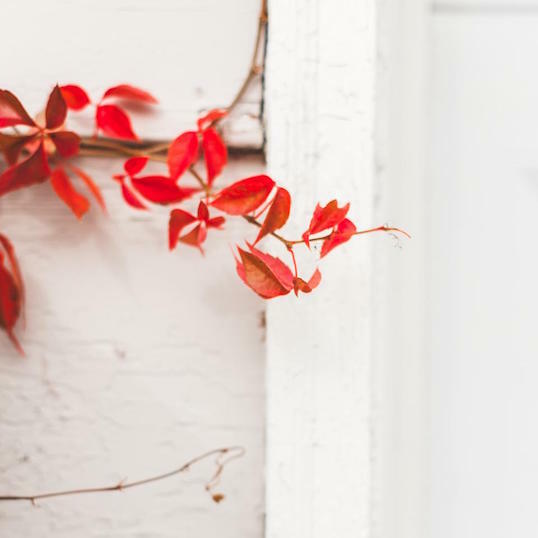 Manufactured, painted and installed in the UK, our garden rooms offer great scope for customisation, with a number of design, style and colour choices available. The Traditional Range encompasses a comprehensive value added collection of garden buildings, in all manner of shapes and sizes. 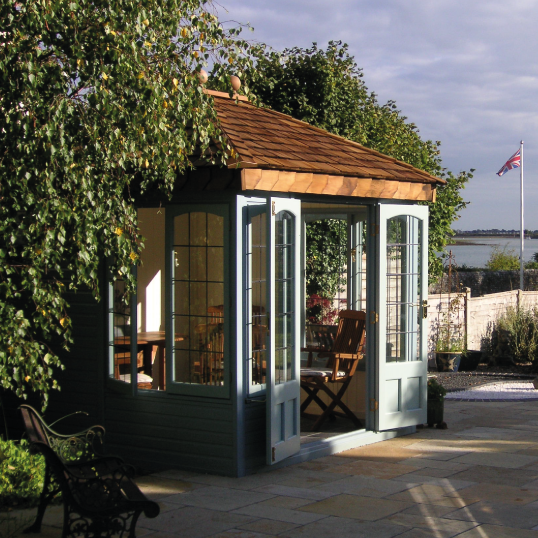 Our Cottage Range of premium garden rooms are handcrafted from Western Red Cedar, resulting in beautiful, high quality buildings.